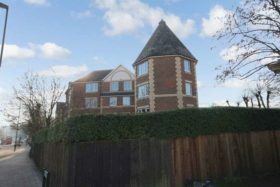 Two Bedrooms Long Lease Large Garden Garage Situated in this quiet cul de sac with outstanding views is this delightful two bedroom first floor maisonette with substantial rear garden and garage. In need of some internal updating this property gives the new owner a blank canvass to work with. 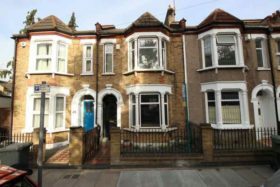 With three double bedrooms, two receptions and a downstairs bathroom it is ready for a new owner with some new ideas.